"I trained through the winter, which is definitely a challenge with a lot of ice and snow," Ward said. "I was able to have a good training block though, and I have been running at altitude, which should be a great benefit." 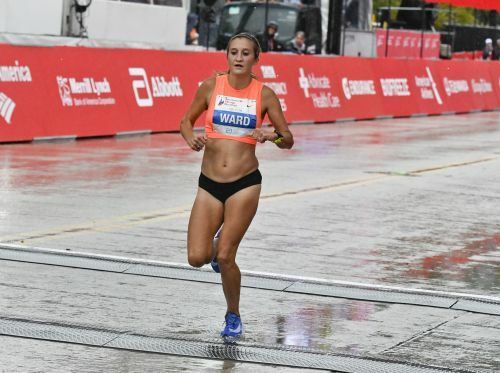 Ward won the 2017 Philadelphia Marathon and finished in the top 10 in Chicago the past two years. She also said Los Angeles' "stadium to the sea" course is similar to the proposed trials course, which features plenty of hills and changes in elevation. "I know the parts of this course that are difficult and where the turns are. It is a good field, but I think I can beat them," Kirui said through an interpreter. "If I can make the top three or four, it would be a good result for me," Barrios said.